One of the best things about poker is that it is a truly international game, with players from all over the globe playing at sites such as bet365 Poker. If you are just such a player who has been playing on the site from Spain in recent years, then the great news for you is that there are some changes coming that will radically improve the service you are offered by bet365 Poker. Currently, if you are resident in Spain and are playing at bet365 Poker, then you have a chance to play in just one daily tournament from Monday through to Saturday, and the cash prize on offer for this tournament tends to be between €500 and €700. 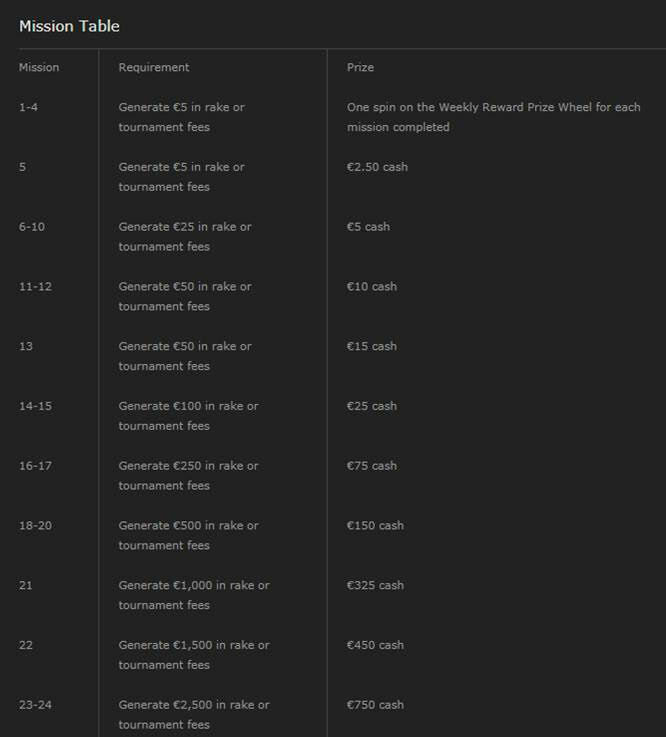 On Sunday though, the prize pool for that one tournament is increased up to €2,000 which means that across any given week, Spanish players at bet365 Poker can play for between €5,000 and €7,000 in prize money. All that, however, is set to change from late November 2018. For information about the latest sign up offer, or if you want to join bet365 Poker, then do check out all the details of the latest bet365 Poker Starter Bonus which is available in the previous link. 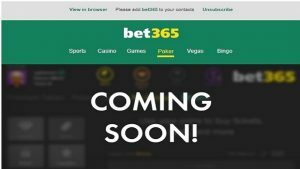 Due to bet365 merging liquidities across Europe, the company has decided the time is right to revamp its current poker service for Spanish players and they are doing so in a massive way, with the changes being made set to offer Spanish players far greater opportunities and far more prize money to be won every week. The amount of daily prize money on offer to be increased from €500 to €700, up to a guaranteed prize pool of €36,160 in total. That means that there is around five times more money to be won each day for Spanish players than there used to be in an entire week. The number of tournaments available for Spanish players to play in will be radically increased from one per day to 14 tournaments each day. Each tournament will have a minimum prize pool of €1,000 available to be won and for some tournaments, the prize money will be considerably greater than that. 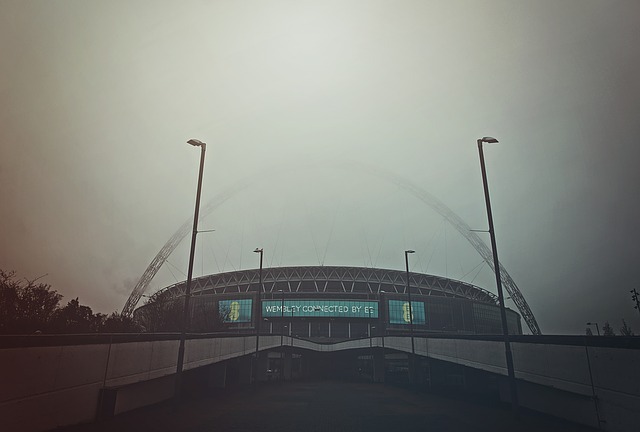 There will also be one Daily Main Event tournament from Monday to Saturday, which will take place at 20.30 each day. Buy in to the tournament will be €50 and there will be a guaranteed prize pool available of €5,000 for players to play for. On Sunday’s however, the total amount of prize money available for that day will increase to over €50,000 and there will be a total of 17 tournaments available to compete in, all of which will have prize money of €1,000 or more available to win. Every Sunday at 20.30 there will be a Sunday Main Event, which will be the biggest tournament of the week in terms of prize pool, with €10,000 to be won for a €50 buy in. In order to celebrate the launch of the new poker product for Spanish players at bet365 Sport, the company has organised a special tournament which will take place at 20.30 on Sunday 2nd December 2018. The tournament will be the key launch event to publicise the promotion and the buy in for the tournament will be the usual €50 for the Sunday Main Event. However, as this is a special launch event, the prize money in the event will be trebled to a massive €30,000, meaning that this is a perfect opportunity to enjoy some high-quality multi-table tournament poker from Spain, and give you a chance of winning a massive cash prize. These new changes do indeed promise an exciting new era for bet365 Poker customers that play from Spain with a massive choice of tournaments set to be available each day and far more prize money on offer for Spanish players to play for. However, it is not just multi-table tournament players that are going to benefit from these changes. That’s because bet365 also has plans to offer a new form of Twister Poker to Spanish players and also a major update to its Loyalty Scheme. If you are looking for something for poker players in Spain that may not have the time to invest playing in large-scale multi table tournaments, then the great news is that the company have announced a new version of their hugely popular Twister Poker game for Spanish players. Twister Poker is played between three players, each of whom pay the same buy in, which ranges from €1 up to €50. At the start of each game a wheel is spun and the prize they are playing for is decided and this can range from 2x their buy in fee, up to 1,000x their buy in fee. The game is designed with small bankrolls and fast-rising blinds to ensure that the games can be played through relatively quickly and of course, this means that they are perfectly suited to players who do have more constraints on their time. 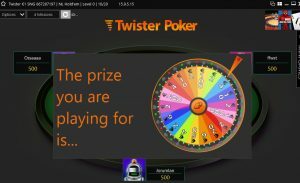 In order to celebrate the new poker product for Spanish players, bet365 are announcing a new €100 Twister Poker option for customers, meaning that players could be playing for as much as €100,000 per game, if they can land the 1,000x when they spin the wheel before the start of the game. The final part of the big revamp for Spanish players is that bet365 Poker’s Loyalty Scheme will be reworked and changes into a simpler and easier to follow Weekly Reward scheme. 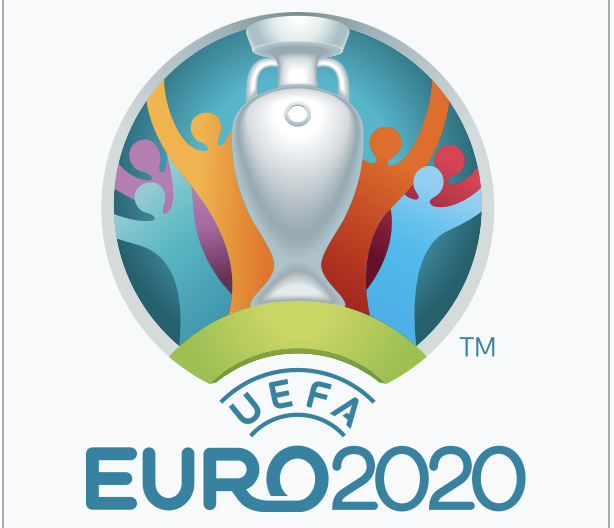 This means an end to players having to collect points and maintain status levels in order to convert points into cash. The new Weekly Reward format will simplify the process of rewarding players. Simply play at the bet365 Poker tables and by paying your rakes and tournament fees, your contributions will tally up and and in doing so, complete a number of Weekly Missions, and with each mission you complete each week, you will earn a cash prize. The first four rewards for the first four Missions on the list will see players earn a spin on the Reward Wheel. This could see them land a cash prize that could be worth as much as €100, which will be instantly placed into their account. When players start to complete enough missions to earn cash prizes (from Mission 5 onwards), then the cash prize will be automatically applied to the players account upon the completion of the mission. With so many exciting new changes and far more money and tournaments to play for, it promises to be an exciting time for Spanish players at bet365 Poker.